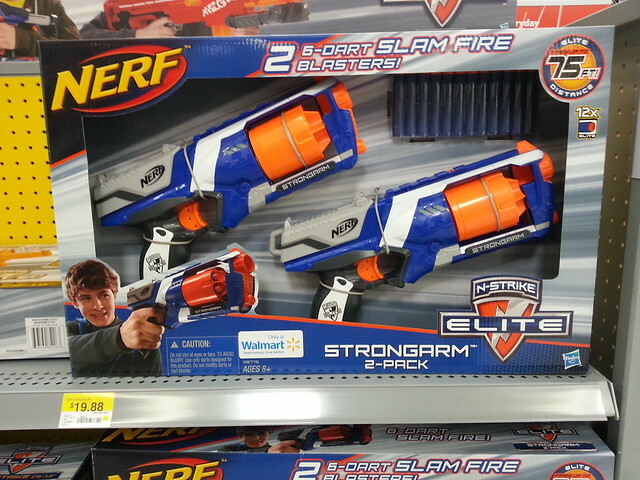 While out and about scouting for new products and deal, I found this Strongarm 2-Pack at Walmart for $19.88. 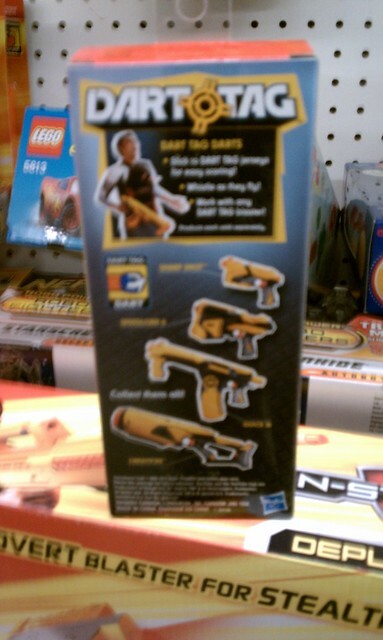 This pack comes with the 2 Strongarm blasters, and 12 darts to accompany them. According to the label on the box, it’s a Walmart exclusive. 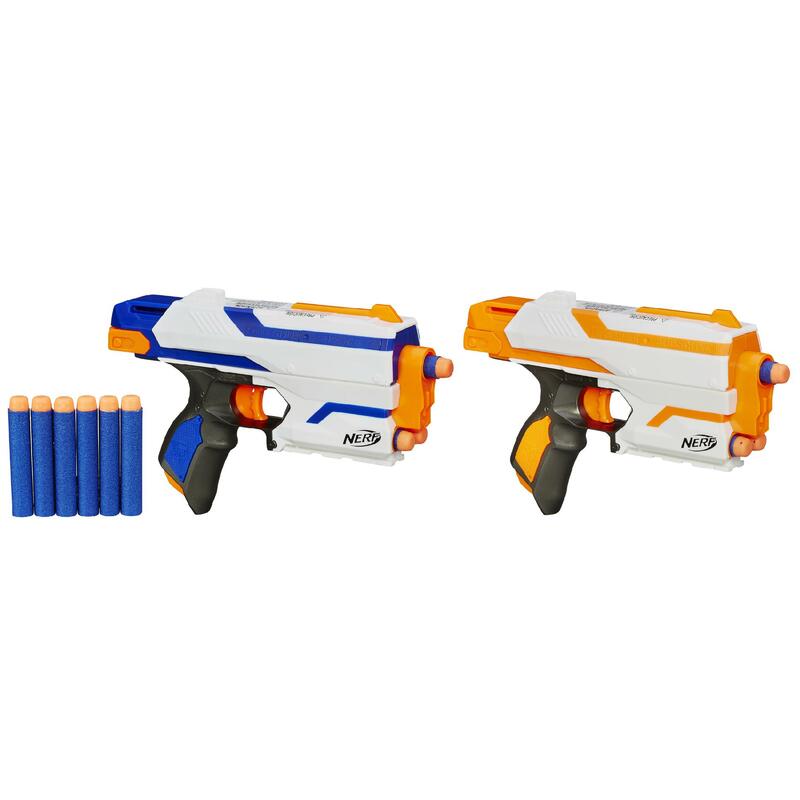 It seems like a quick, easy, and cheap way for two people to have Nerf fun. Also with this box deal, the Strongarms are worth about $10 each, vs. the $13 the usually sell for in stores separately. Let’s be real, who doesn’t like sales and deals, especially when it comes to your favorite hobby? I’m looking online and in stores for them quite a bit, so I figured why not share the information with my readers? Since I live in the USA, the information will be based on USA store sales. I’ll keep you updated mostly on 4 major stores, Kmart, Target, Toys R Us, and Walmart. I’ll also be including Amazon sales for a total of 5 places. Other store listings will be included if they are nationwide or at the very least on a big scale. Special deals such as buy one, get one will be included here as well. I plan on updating this page least once a week. Stay tuned to my Twitter page and Facebook page for updates on the sales. 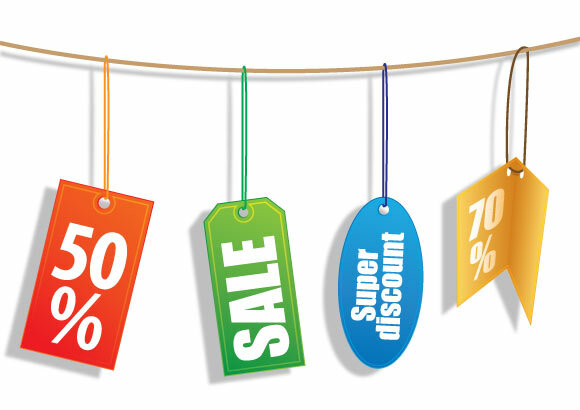 Items must be on sale below the normal suggested retail price for them to make it on this page. So for example if Toys R Us has the Retaliator being sold for $49.99, and it’s being marked down on “sale” for $39.99, I’m not going to post that “sale”. 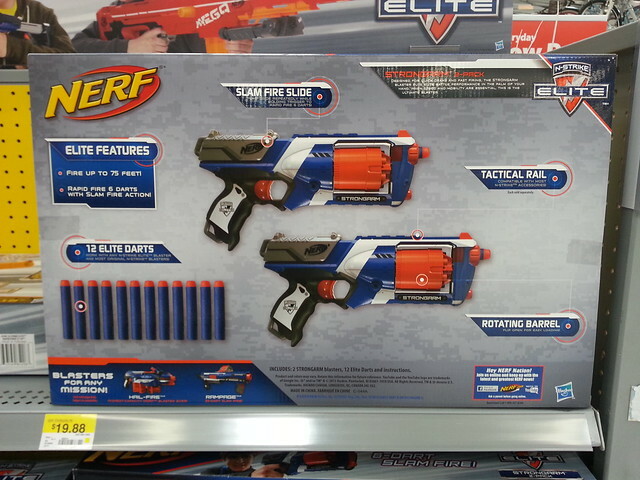 The suggested and normal retail price for that blaster is $26.99, and most stores have them for around that price. If readers want to contact me with sales they see in there stores/country/state/, I’ll be happy to post them on this page. I’ll be sure to give them credit for sharing it. But please have the sale match the criteria mentioned above. You can view the Sales & Deals page right here, or simply look up at the top and find the new page right under the “Home” link. 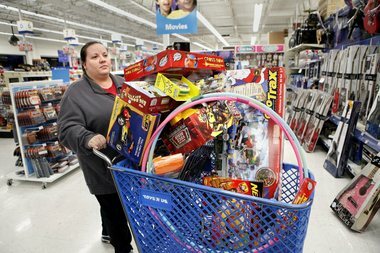 The page is under construction right now, but Target and Kmart sales are up. I suggest you check out Kmart, they seem to be having a “buy one N-Strike item, get the other free” advertisement up. I personally plan on taking advantage of that. I’m in a bit of rush this morning so I can’t post details on stuff, but I will tell you to check out Walmart and Kmart at the very least for some nicely discounted prices. Toys R Us also has a price matching policy of some sort thats mentioned at the top of their add, so check that out as well. My buddy over at Shining Foam discovered this exclusive Proton 2 Pack at Kmart. According to the site it retails for $22.99, so it seems like a solid deal to me. The Proton is a great sidearm for Nerf Wars. Check out the Kmart site to get more info and purchase it. 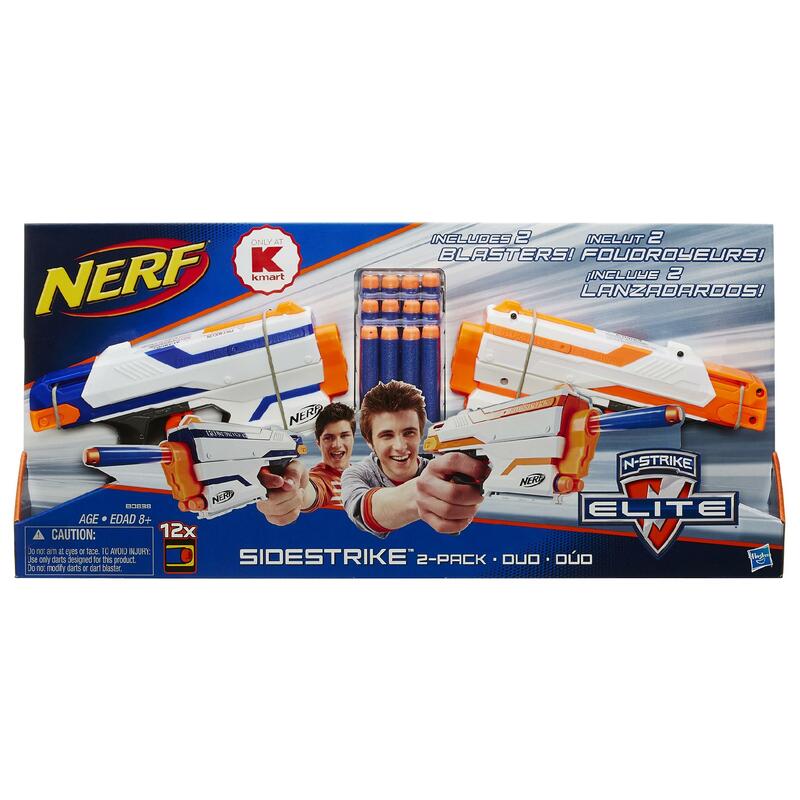 Found out about this on The Adult Fans of Nerf forum. But Shining Foam’s post made me remember it again. 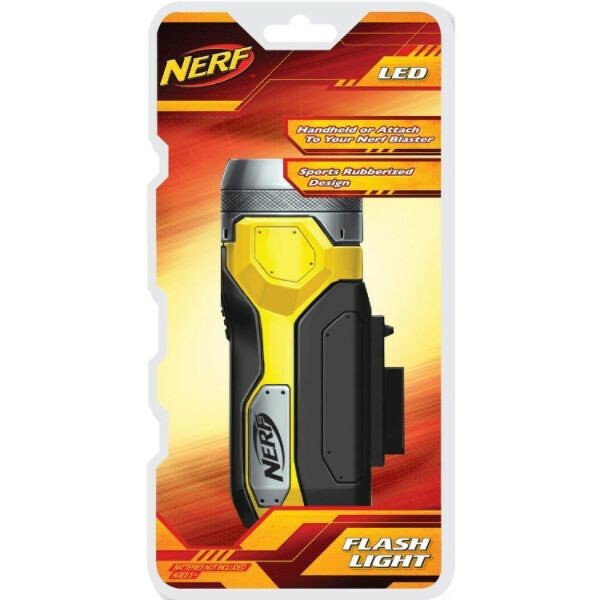 It looks like one of those licensed accessories, which features the Nerf name, but isn’t made by Hasbro. I haven’t seen these in Kmart myself yet, but then again it’s been a couple of months since I’ve stepped into one. It features a rubberized design and tactical rail capability. 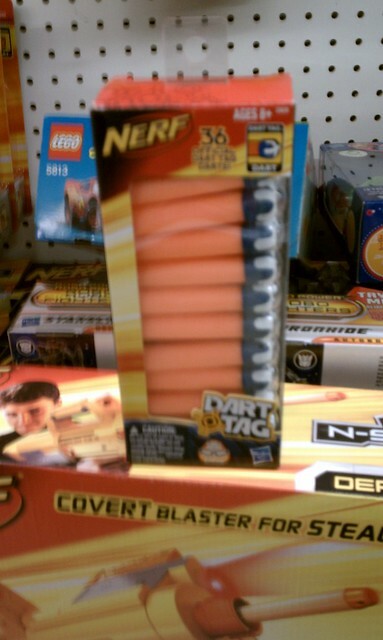 Depending on how strong this is, I’m considering picking one up for my night time Nerf games. Have any of you readers seen this in stores? Maybe you picked on up already? Leave a comment and tell us how it is! I spotted these at Kmart last Friday. I don’t really the price, all I remember is that it was double digits and that it was a wee bit pricey.